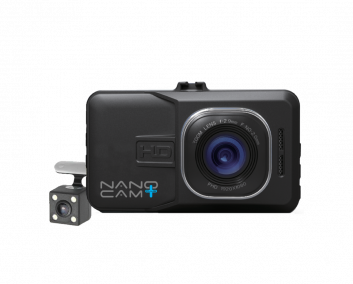 Protect yourself from fraudulent claims and record all your experiences on the road with a Nanocam Plus Dash Cam DVR. With Full High Definition 1080p resolution, Loop Recording, G-Sensor & Park Mode you’ll never miss a moment behind the wheel. 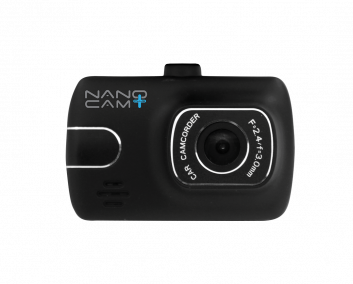 Protect yourself from fraudulent claims and record all your experiences on the road with a Nanocam Plus Dash Cam DVR. With High Definition 720p resolution, Loop Recording, G-Sensor & Park Mode you’ll never miss a moment behind the wheel. The intelligent Advanced Driver Assistance System (ADAS) monitors incoming data to give you potentially life saving warnings about your surroundings. Playback and transfer to your smartphone with Wi-Fi and with a built in GPS module, record your speed, position, time and date. 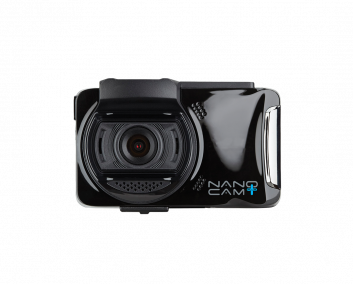 Protect yourself with Nanocam Plus. With a built in GPS module, record your speed, position, time and date and play back video and data via Google Maps using the included software. 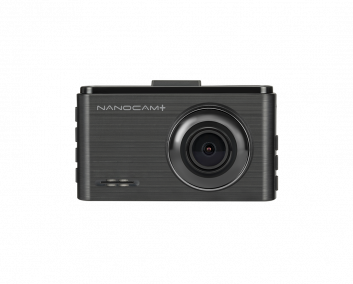 Never miss a moment with Auto Power, Loop Recording, Wide Angle Lens and Park Mode.Protect yourself with Nanocam Plus. Using the in-built G-Sensor, the Dash Camera will automatically activate recording if it detects impact to your vehicle, recording incidents while you are away for a period of 24 hours. The footage will be saved and locked against deletion for you to review when you return. 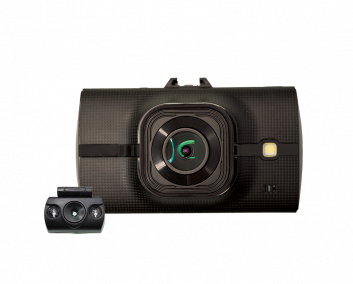 With both forward and rear facing camera and dual channel recording, capture incidents both ahead and behind your vehicle simultaneously with a combined 240 degree field of view. When safety is your number one priority, the NCP-DVRT1 is the dash cam for you. The forward facing camera records in 1080P, while the rear camera assists with reversing and records your journey while you drive. 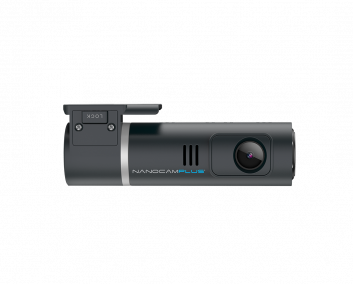 Designed for a discreet installation and ease of use, the Nanocam Plus NCP-DVRWIFI is a compact dash cam with built in WiFi. Recording in full high definition 1080p, footage is captured through an ultra-wide 140° lens, ensuring that no detail will go uncaptured. 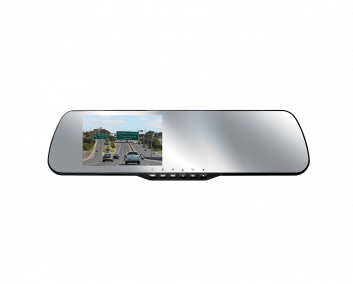 Protect yourself from fraudulent claims and record all your experiences on the road with a Nanocam Plus clip on mirror monitor with built-in forward facing HD dash cam DVR. 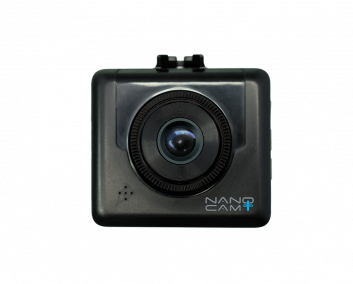 Protect yourself with Nanocam Plus. 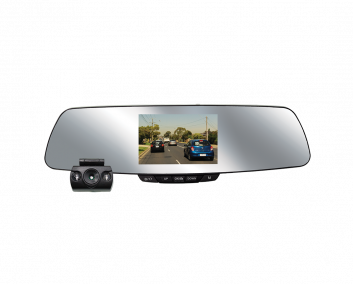 Protect yourself from fraudulent claims and record all your experiences on the road with a Nanocam Plus clip on mirror monitor with built-in forward facing FHD dash cam DVR & Rear Facing 720P Camera. 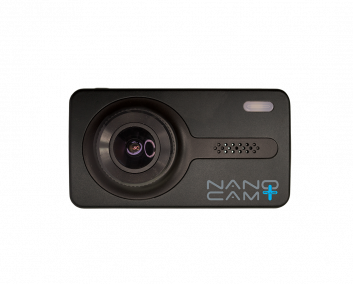 Protect yourself with Nanocam Plus. Copyright © 2019 Directed Electronics Australia Pty Ltd All Rights Reserved.